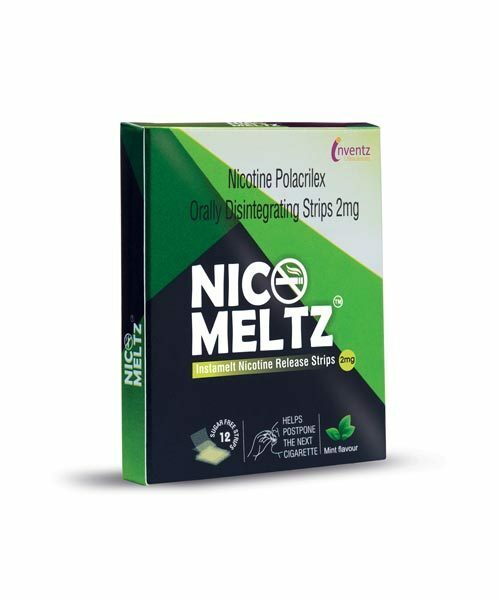 Nicomeltz provides the nicotine that you normally get from cigarettes, but in a lower quantity than cigarettes. It allows your body to gradually adjust to having less nicotine until you no longer need any and, thus, helps you quit smoking. PACK SIZE: The pack is of 5 boxes and each box contains 12 strips. 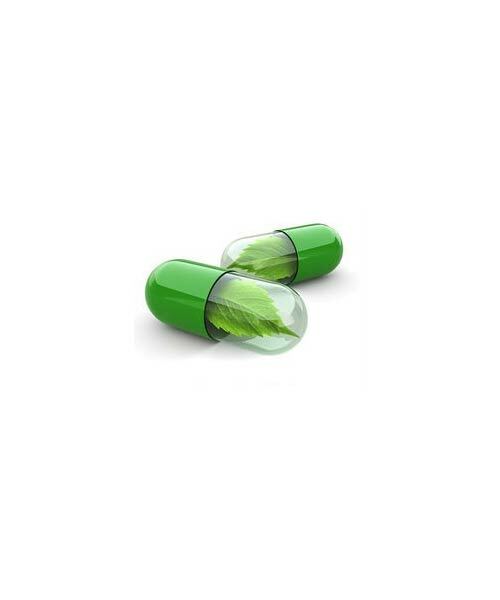 CONTENT: The product contains Nicotine polacrilex USP equivalent to Nicotine 2mg. 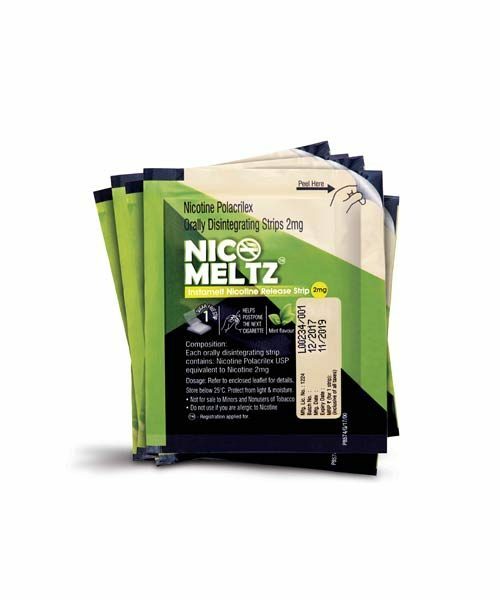 MECHANISM OF ACTION: Nicomeltz provides the nicotine that you normally get from cigarettes, but in a lower quantity than cigarettes. It allows your body to gradually adjust to having less nicotine until you no longer need any and, thus, helps you quit smoking. DOSAGE: To be taken as required not exceeding 24 strips in a day. The product is to be used as per manufacturer.